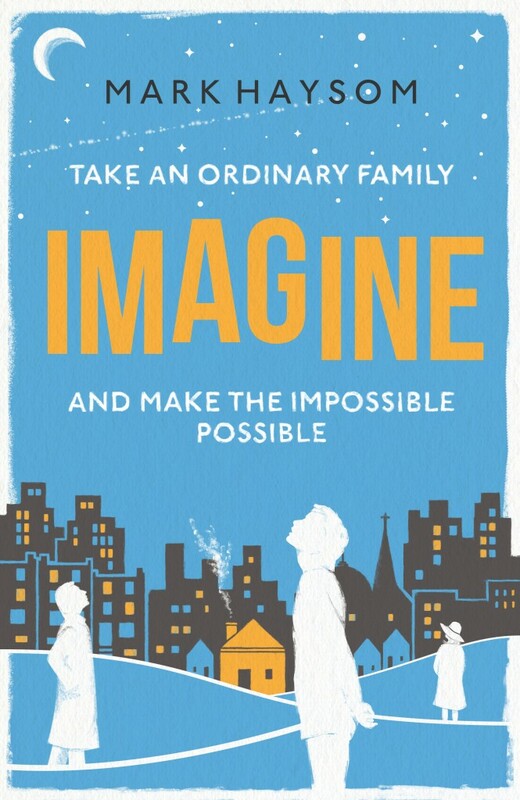 Imagine will be published first as an ebook (and, of course, on Kindle) on March 6th 2015. On May 1st, the paperback edition will publish in Ireland, Australia, New Zealand and South Africa. It is currently planned that the UK paperback will go on sale on December 2nd – although this date may change.